and #268 in Music in the ZIG Index. Don’t miss out! 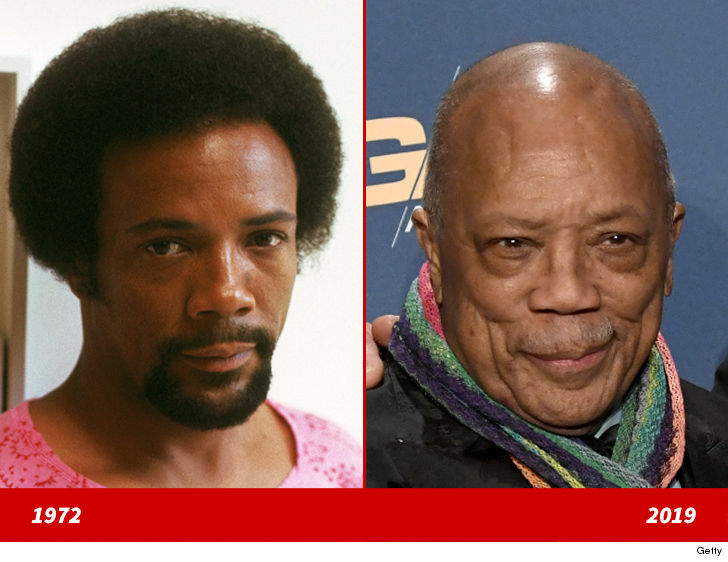 See all of the latest from Quincy Jones and more on ZIG. 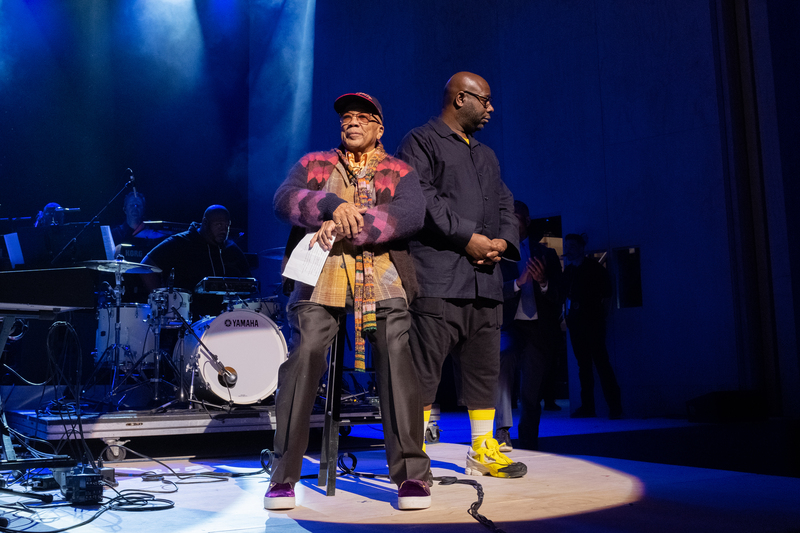 Stevie Wonder performs onstage at Q85: A Musical Celebration for Quincy Jones at the Microsoft Theatre on September 25, 2018 in Los Angeles. 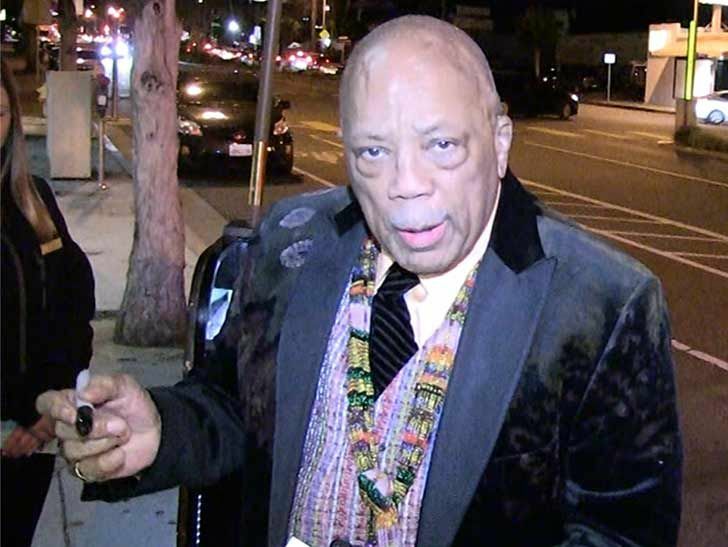 Quincy Jones says no one should be surprised at R. Kelly and Jussie Smollett was stupid. During the event, the two music moguls launched a conversation about Jones' lifelong career. Jason Blum, 'BlacKkKlansman' and 'If Beale Street Could Talk' were among the other recipients of awards at the 10th annual gala.